A white woman who identifies as black wants people to be able to choose the race they want, further angering the black community which rejected her after she was exposed as being Caucasian. Rachel Dolezal, who self-identified as black for 10 years before being found out to be white, has called for ‘racial fluidity’ to be recognized in the same way as transgenderism. 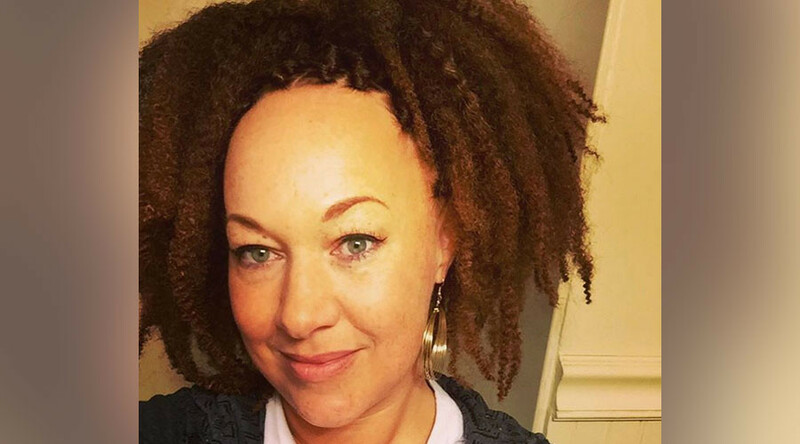 Dolezal was head of the Spokane chapter of the National Association for the Advancement of Colored People (NAACP) until she was outed by her parents as being “biologically Caucasian,” in 2015. The civil rights activist invited anger from both the black and white communities, and was accused of cultural appropriation and racism once news of her true race broke. Dolezal, who has since penned a book about her experience and is currently on a press tour to promote it, says she has been “stigmatized and ostracized” since being exposed. “The thing that hurt the worst was from the black community because I still feel like that is home for me and even if I get evicted or get pushed to the fringe or some people don't see me as part of that group, it is still where I feel like I fit and where I feel at home,” she told BBC Newsnight. “It is painful because I feel like there is misunderstanding that I want to resolve, if I could resolve one group’s understanding it would be theirs,” she said. Dolezal was raised in a strict fundamentalist Christian family where she says she always felt black and would imagine she was an adopted Egyptian princess. She later reinvented her race and backstory, adding extensions to her hair and darkening her skin to appear black. Once news of her true identity spread, she lost her job teaching African studies at the Eastern Washington University in Cheney. To many people of colour, Dolezal’s ability to identify with her preferred race only further highlighted her supposed white privilege.